Weekly Update 2016-40: Psychedelic rock out of Brazil (it's truly a world-wide phenomenon), the proper shape of a bathtub, and my very talented friend Sasha's new website project. This is a weird one for sure. Boogarins are a Brazilian psychedelic rock band formed in 2013. Yep, I'm branching out my psychedelic listening to other parts of the world. A friend had recommended this band to me a few months ago, but I had forgotten about them until they came up on my Spotify Discover weekly playlist. Their music is so happy and interesting that I can't stop listening. As I have mentioned before, listening to music in languages you don't understand is also really fun. I like to listen to the sounds without thinking about the inner meaning, which is good for doing work I have to concentrate on. And I even start to sing along a little, even though I have no idea what I'm saying! Yesterday was Rosh Hashanah (Jewish New Year), and I attended my first synagogue services (Sunday evening and Monday morning) with my very own member tickets. Since I have never belonged to a synagogue before, I felt this was quite an accomplishment on its own. But even moreso was the fact that my Hebrew is really improving. I was able to follow along with most of what was going on, which made the experience much more enjoyable. I also found out through a coworker that Github allows each account a free website with unlimited hosting space, I can basically host my website for free with them. Since I pay about $120 per year for hosting services, if I can manage to actually transfer all of my stuff over my the end of the year, I can cancel my hosting. So I've created a github repository for my files and moved everything over. You can check it out at chloesil.github.io. Of course, there's a 404 page there because I use PHP in ym file structure, which isn't supported by Github. So, there's some more work to do. But the groundwork is done! As I mentioned above, there's more work to do in moving my portfolio site over to Github. It's not quite as simple as it sounds, because I'll have to replace the PHP I am currently using, which isn't compatible with Github, with a new structure called Jekyll. I'm giving myself until December to figure this out, since I'll be charged soon after that for my next year of hosting. It's been a year since I won the Hackathon at York University with my 21 Days project, so says Facebook. I have some free time Saturday and Sunday this week, so I'd like to work on actually making that project into a real portfolio piece. Jekyll also provides its own method of blog posting using Markdown, which would mean I'd be moving away from the Blogger platform. My feelings about Blogger are bittersweet, so I'm not sure if I'll be following through on that one. As I mentioned last week, I was pretty sick and tried taking a bath to see if it would make me feel better. It was alright, but I felt that the tub was just too shallow for me to really sink in and feel enveloped by the water. I thought about my mother's bathtub, which is much deeper but also isn't really that comfortable to be in. 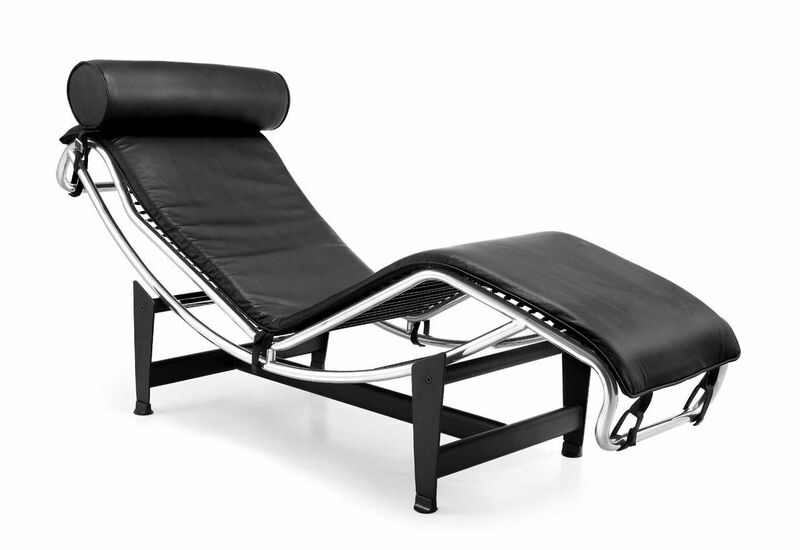 A good tub would match the shape of a reclining person, kind of like the Le Corbusier chair does. But of course, some people don't have the space for a separate bathtub and shower, and this shape would never work for taking a proper shower. So, what if the floor of a bathtub could shift and shape itself to perfectly suit a reclining person, but also shift to become flat for taking showers or to be more easily cleaned. I wonder if this has been thought up by anyone who actually has the means to design a bathtub. Possibly more easy to implement would be to take a mold of the shape of one's body, and create an insert for a tub that could be inserted and removed...but I have such a shallow tub as it is! I suppose that may be the end of my bath train for now. My ex-coworker and good friend Sasha has been working away on his personal portfolio website. In the meantime, instead of displaying a "Coming Soon" placeholder, he is using the site as a sort of blog to explain how he is going about creating his site. I find this both ingenious and really valuable for the current improvements I am making to my site. Check it out. In related news, he also mentioned that he was looking for an illustration of himself to use on his site. So I made one! Do you know my good friend Sasha? He said he needed an illustration of himself so I made one! It's received quite a few likes so I think I captured him pretty well!